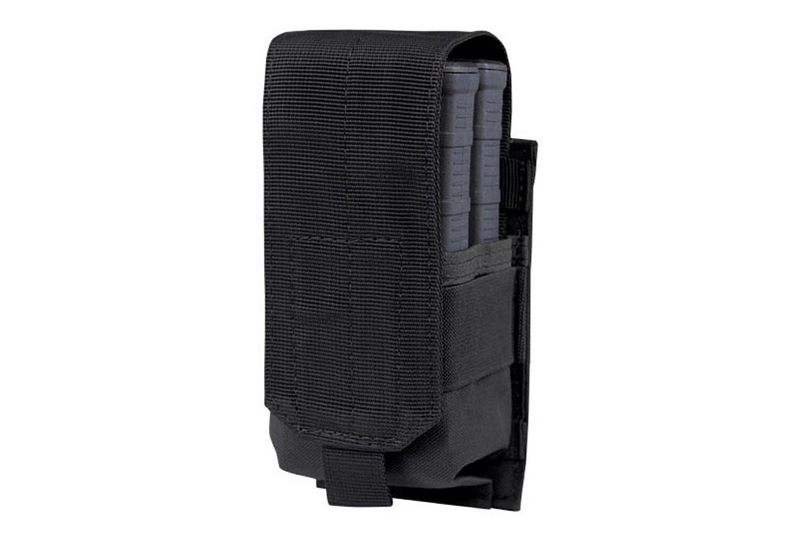 Comments: When shooting in rough or uneven terrain it is recommended that shooters carry a magazine pouch to protect ammunition. 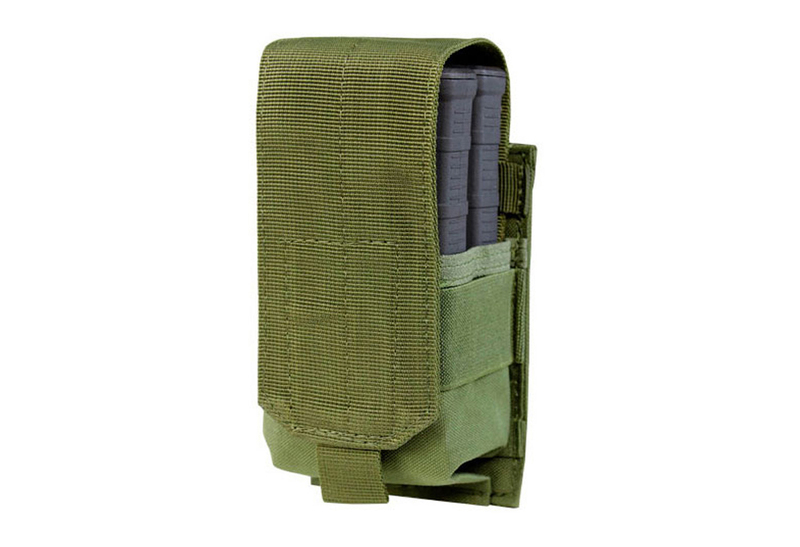 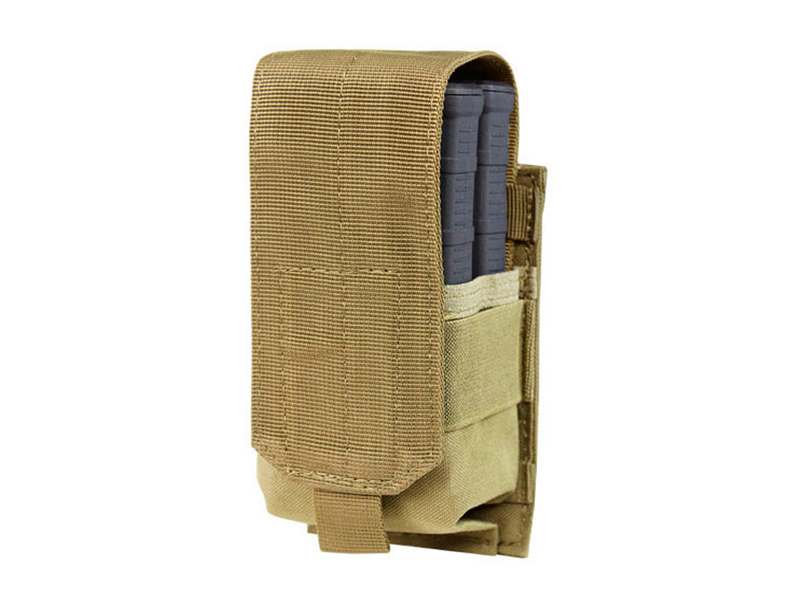 The Condor M14 Gen II Single Mag Pouch is a secure way to transport your ammo, attaching easily to a tactical vest, pack, or belt. 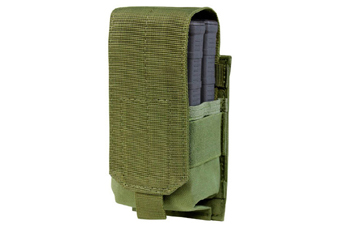 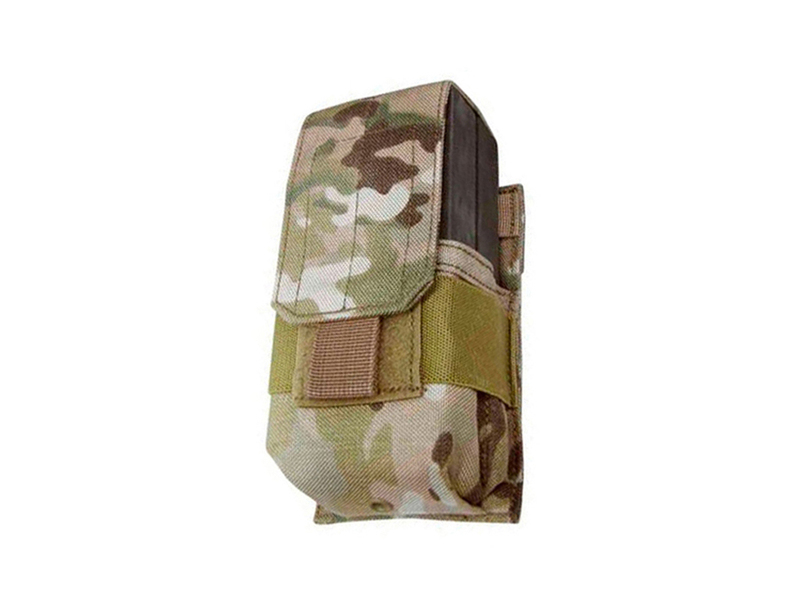 It features an adjustable loop and hook closure and holds up to two M14 rifle mags.